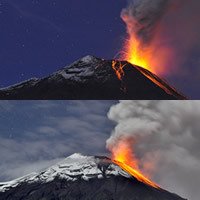 "The volcano has been erupting very dramatically lately. Now that I live on its flanks I have a ringside seat." A rare close-up shot of a Linné's Two-toed Sloth (Choloepus didactylus) in its rainforest canopy habitat. Sloths are usually solitary although females do sometimes form groups. They spend almost their entire life hanging upside down from trees – eating, sleeping, mating and even giving birth upside down. 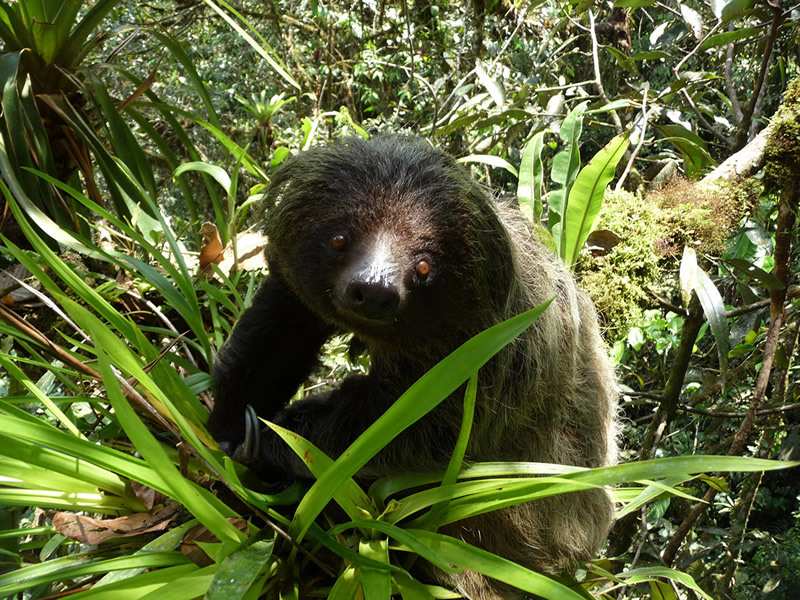 This sloth was found in the Rio Zunac reserve, in central Ecuador, which is owned by Fundación EcoMinga and funded by WLT. With his basic point-and-shoot camera, Head Ranger on the reserve Luis Recalde climbed a tree to get this close-up and the sloth seemed more than happy to pose for the photo. A rare glimpse of the Black-and-chestnut Eagle (Spizaetus isidori) was also photographed by Head Ranger Luis, in the Rio Zunac reserve. 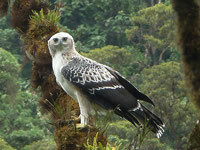 This South American bird of prey is found in humid montane forests in the Andes, from northern Argentina, through Bolivia, Peru, Ecuador, Colombia, to Venezuela. It is classed as Vulnerable by IUCN Red List and its populations are continuing to decline due to loss of nesting sites through habitat destruction. 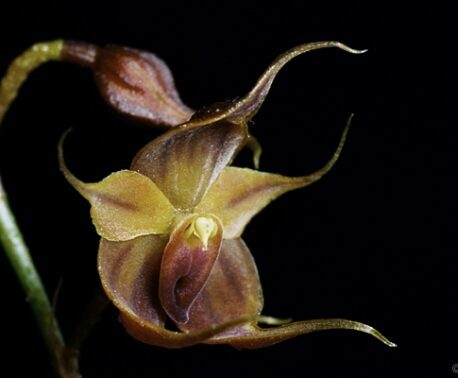 Despite its large size, it is hard to spot and little studied because it occurs in such remote and rugged mountain areas. 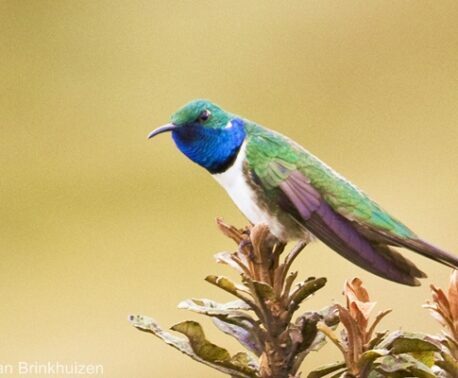 This is the second time that Luis has been lucky enough to photograph the species, previously on EcoMinga’s Cerro Candelaria Reserve. Luis has become an accomplished wildlife photographer and earlier this year photographed animal behaviour that was new to science, an image of a Caecilian attempting to eat a giant earthworm that was published in BBC Wildlife Magazine.